This year’s last spring frost date is scheduled for May 9th, that means that you can safely start planning which annuals and perennials to add to your garden. Toronto and Ontario’s frost-free period usually lasts around four to five months, so why not enjoy every day of it with a beautiful garden? In this post we explore our top annuals and perennials picks for your garden. If you’re not sure how to add these to your garden, consider adding them to a border in the garden bed to highlight an existing focal point. Or plant many different types of annuals and perennials and make them the main attraction. An annual plant, unlike a perennial, germinates, matures, blooms, sets seeds, and dies in one season. This season for most of the GTA typically lasts from late spring to early fall. Unlike an annual plant, a perennial returns year after year, making it a cost-effective option for gardeners. Some perennials live for a few years while others, like peonies, can live for decades. Their hardy roots let them regenerate and return each season. You can see that this year’s last frost date is an outlier, it’s out of the specified range listed above, so keep a close eye on the weather before you consider planting. What are the best annuals for sunny areas? 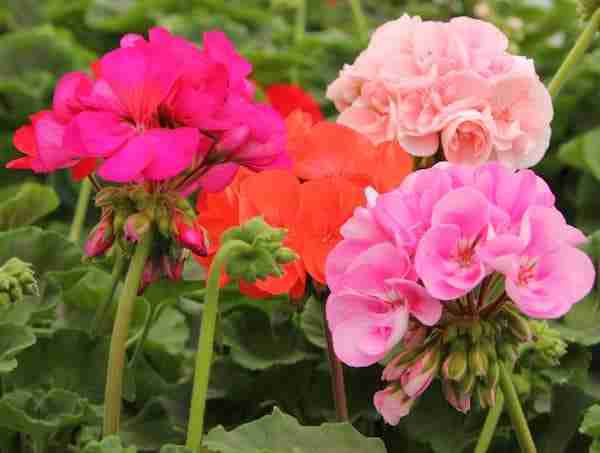 Geraniums are a great choice of annuals for summer areas. By sunny areas we mean areas that receive direct sunlight for a majority of the day. 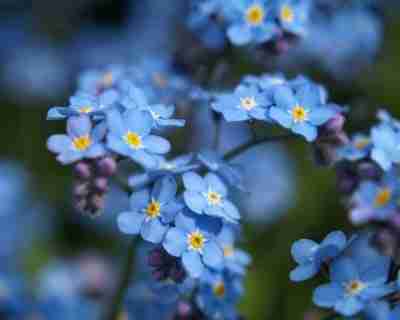 What are the best perennials for sunny areas? What are the best annuals for shady areas? These areas receive no direct sunlight at all. What are the best perennials for shady areas? What are the best annuals for moist soil? Soil quality is important to consider when choosing your annuals, certain annuals thrive in certain soil conditions. Moist soil can result from the soil type in your garden and the drainage you have. If you’re finding you have too much moisture in your soil, try adding sand or gravel or raising your soil beds. What are the best perennials for dry soil? What are the best annuals for dry soil?